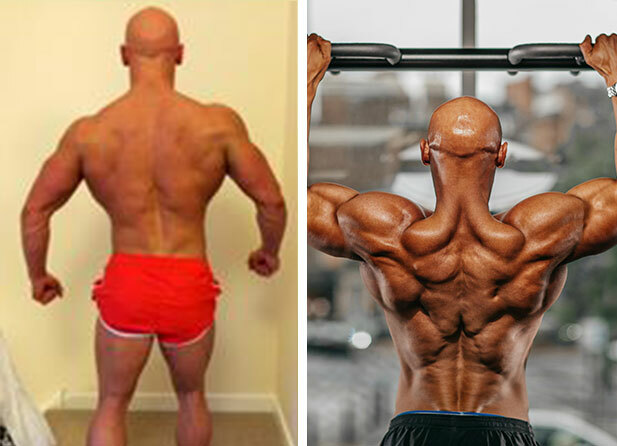 This is what Craig achieved in just 8 weeks. 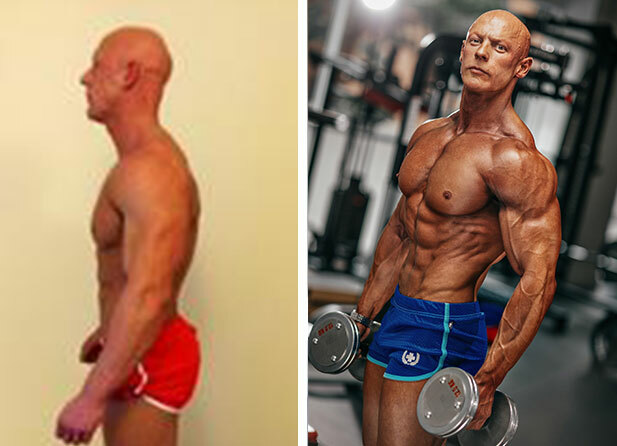 In October 2015 I competed for the first time in the Intermediate under 90kg category of the UKBFF competition. I am delighted to say I won in this category and went on to come 5th in the final later in the year. 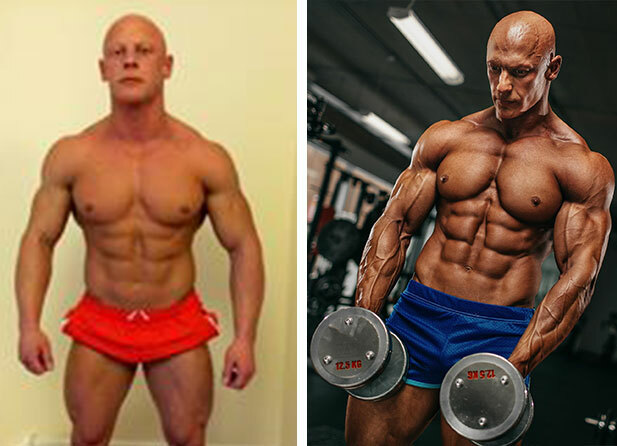 After helping many clients transform their bodies and lives I decided it was time for me to take my physique to the next level. I asked my good friend James Sutton to help me prep for a photo shoot at M10 in Nottingham with photographer Chris Bailey. Generally I stay lean all year round so we decided I would only need 8 weeks to get into physique competition ready shape. Alongside working long days with clients my prep was testing at times but I stuck to my protocol and achieved the physique I was after on the day. Over the 8 weeks I lost considerable body fat and gained lean muscle at the same time. My aim was to half the fat I hold on my belly and hips, which I achieved; my umbilicus calliper skin-fold reduced from 6.8mm to 3.6mm, My target was to get it below 4mm in thickness so I was very pleased. My initial dietary strategy was to cycle my carbohydrate intake,2 days low, 3 days medium, 2 days high. This was then restricted further to 5 days low/ 2 days high then finally everyday low with only intra workout carbs and structured re-feed days. I trained hard with weights 6/7 times a week and added in pre workout steady state cardio until the last week when I pulled it out. My biggest challenge was to deal with bloating and gut inflammation, I took out all potential inflammatory foods, eating only white fish and coconut oil the day before the shoot. I’d like to thank everyone who supported me through this process, I’m really proud of what I have achieved and although it was tough it was worth it in the end!